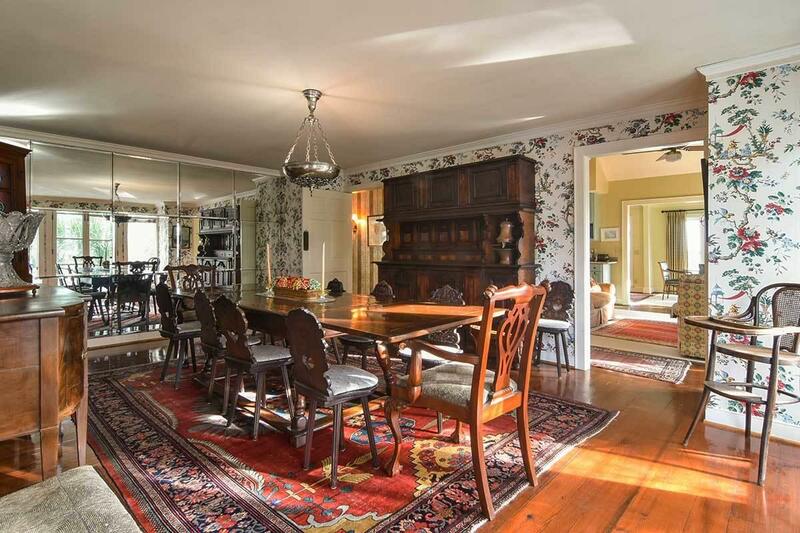 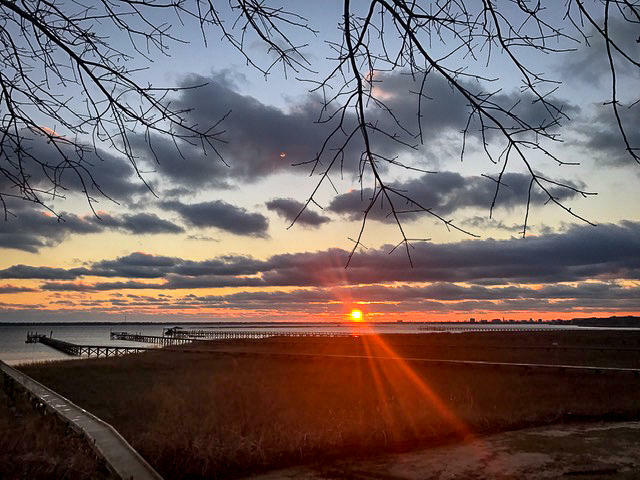 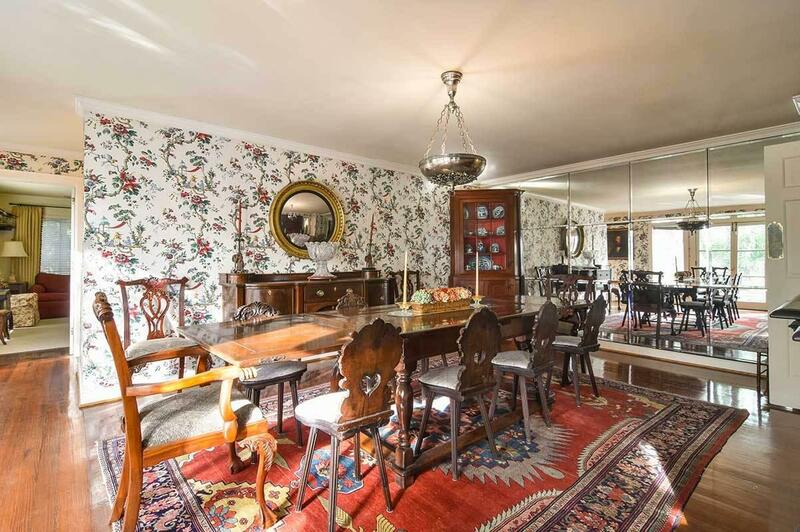 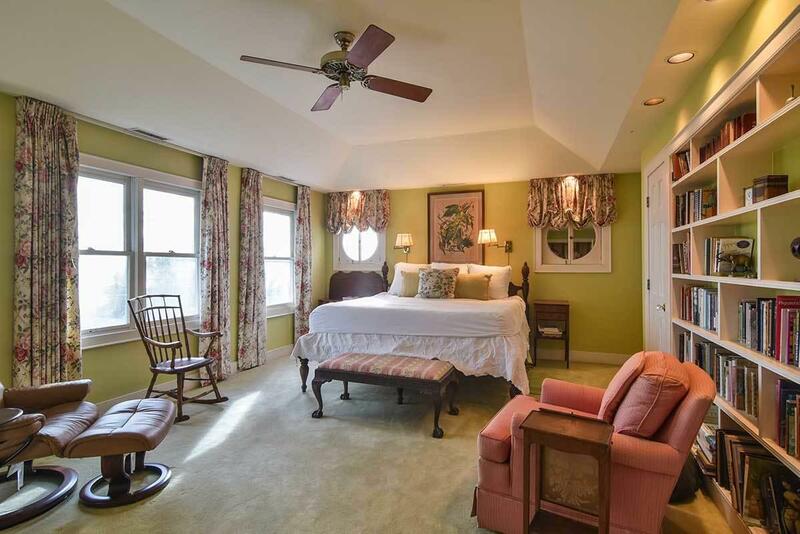 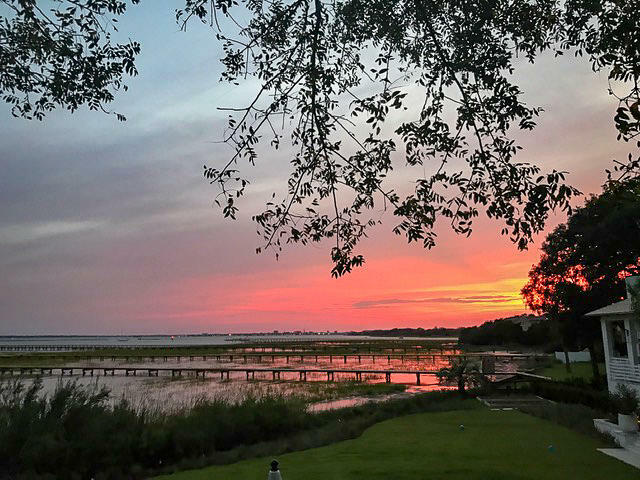 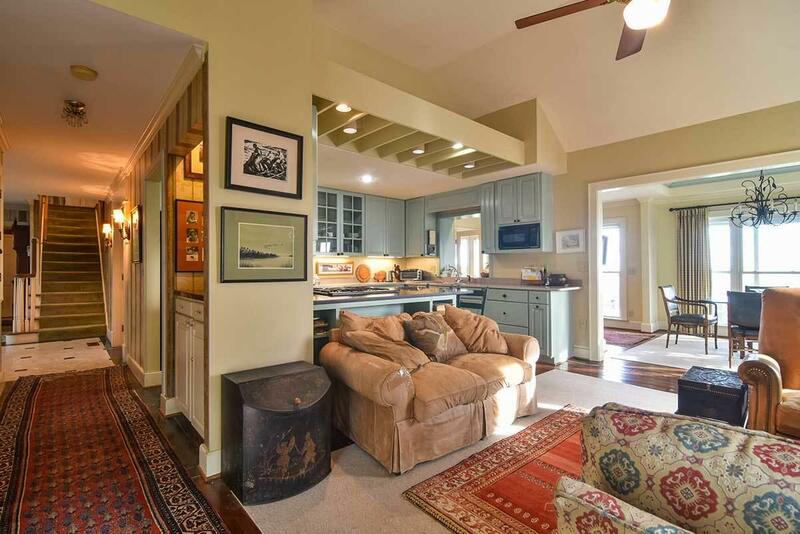 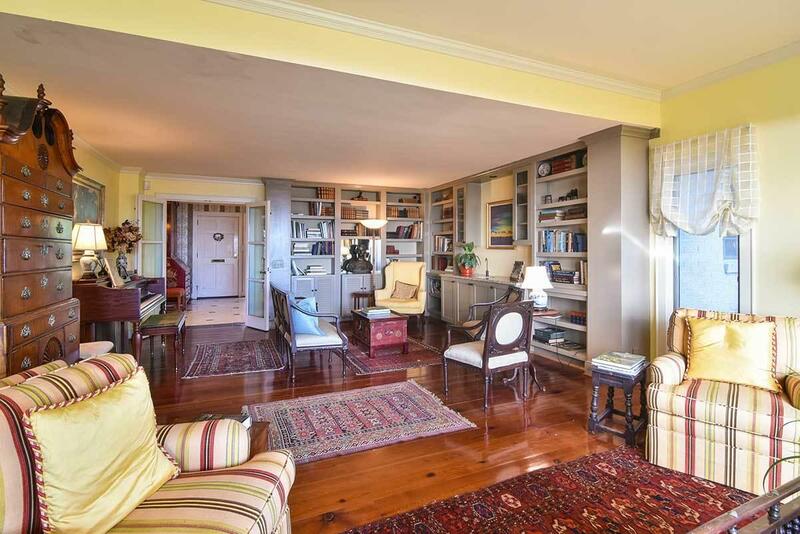 First time on the market for this waterfront Old Village home. 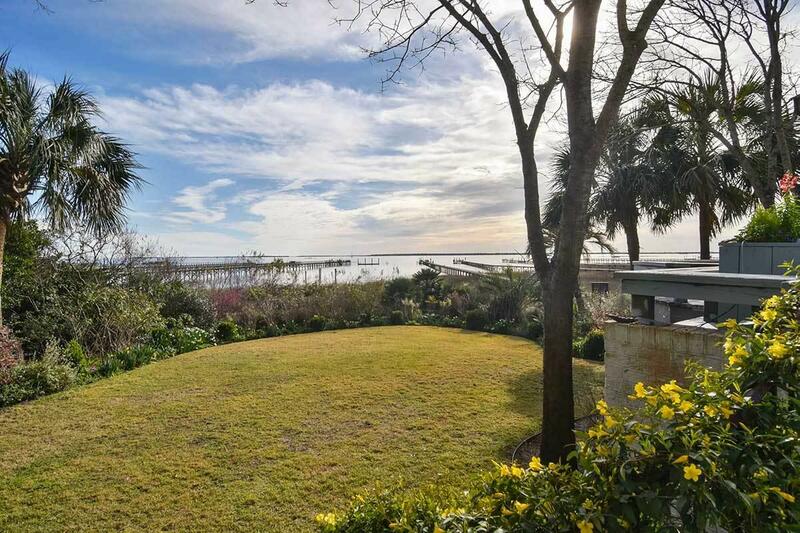 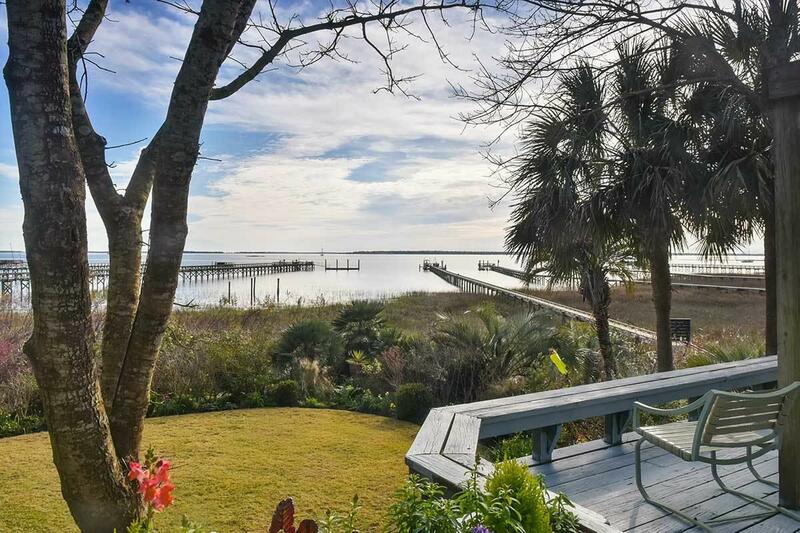 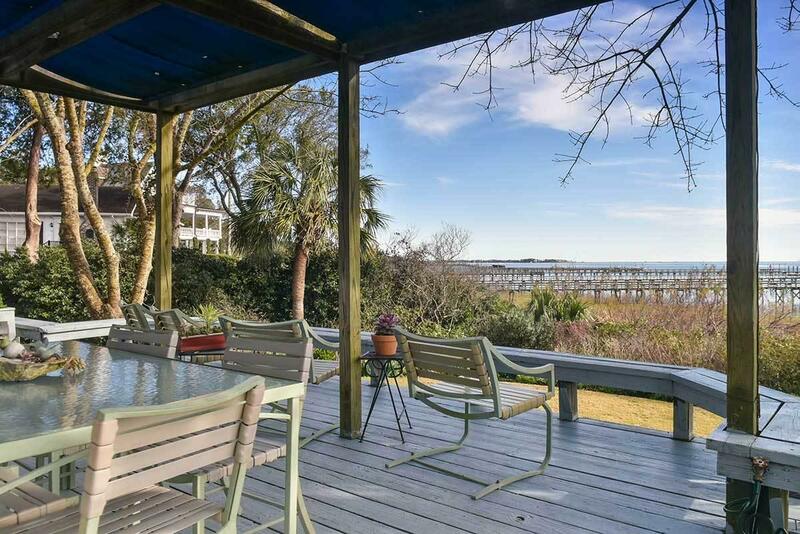 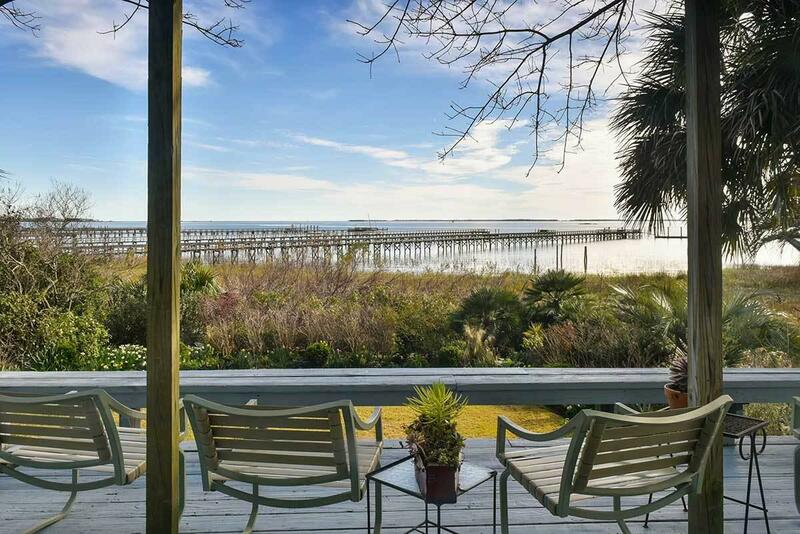 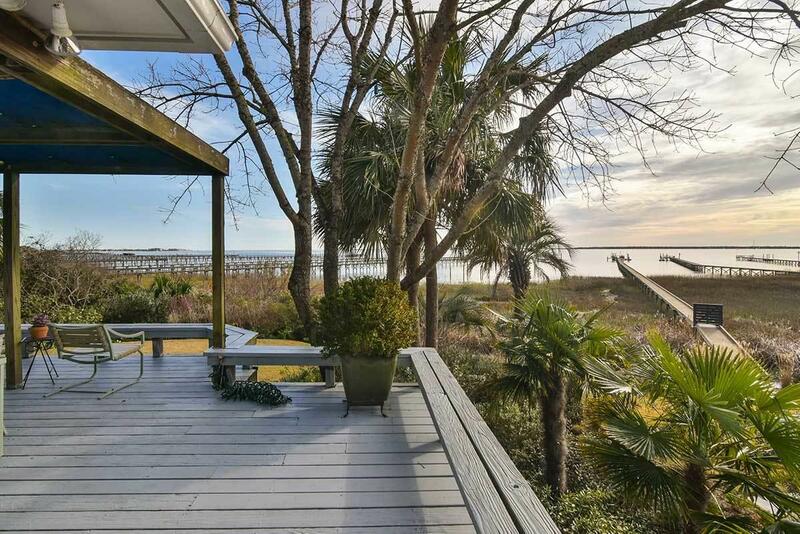 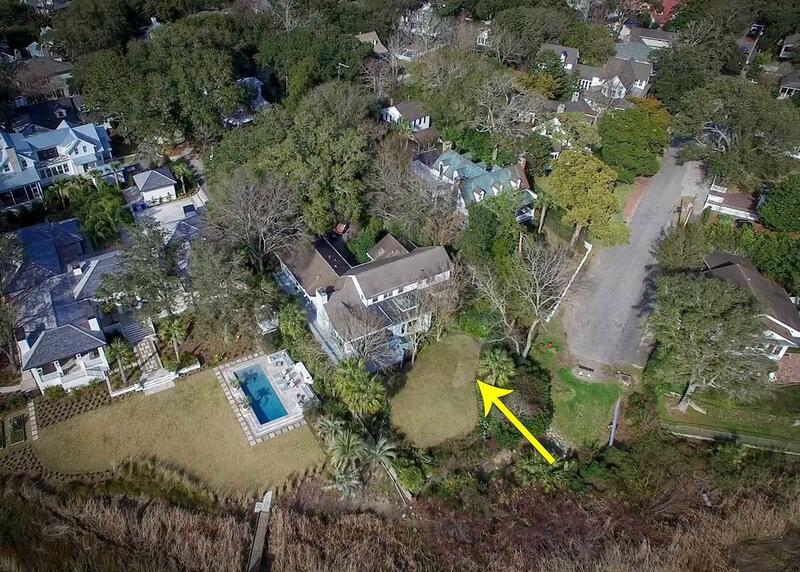 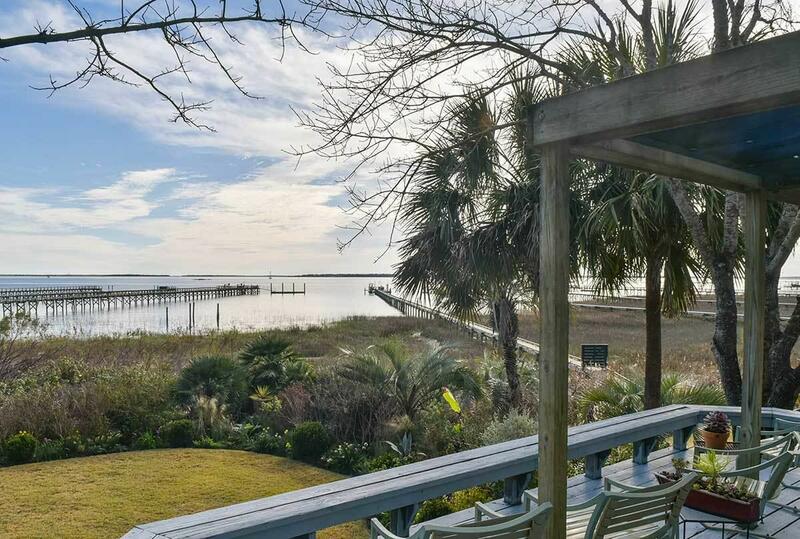 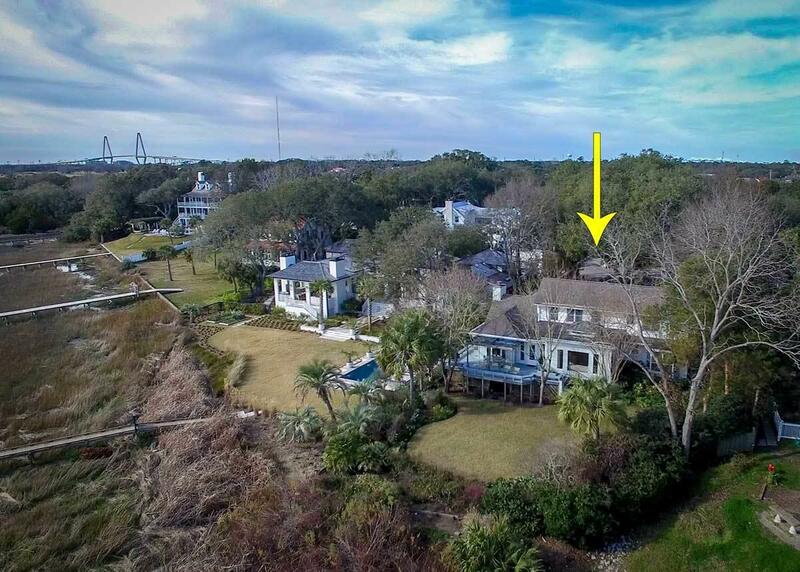 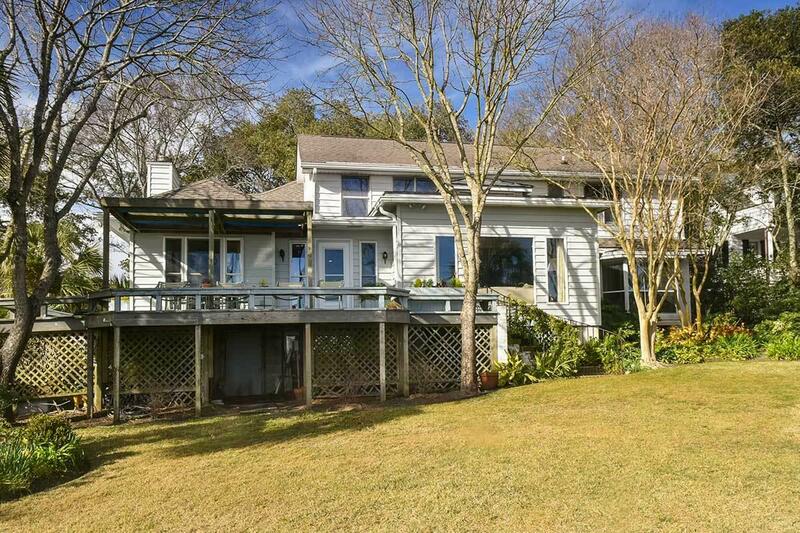 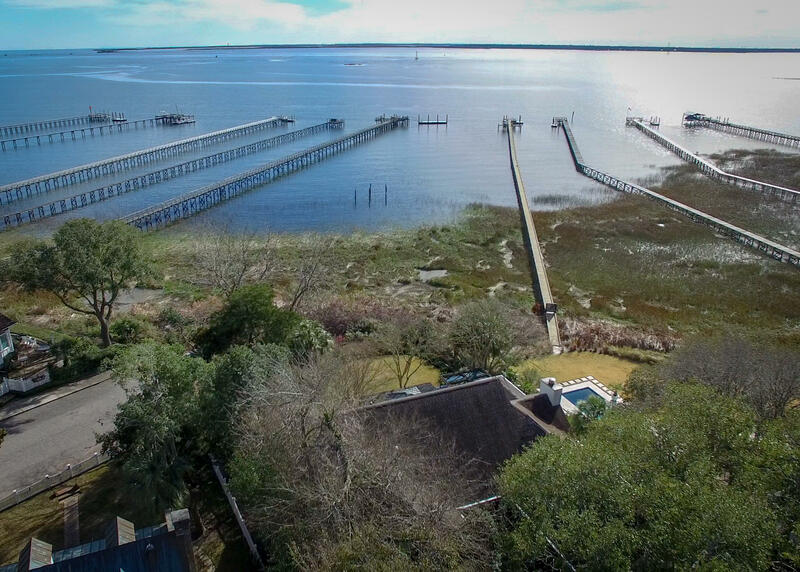 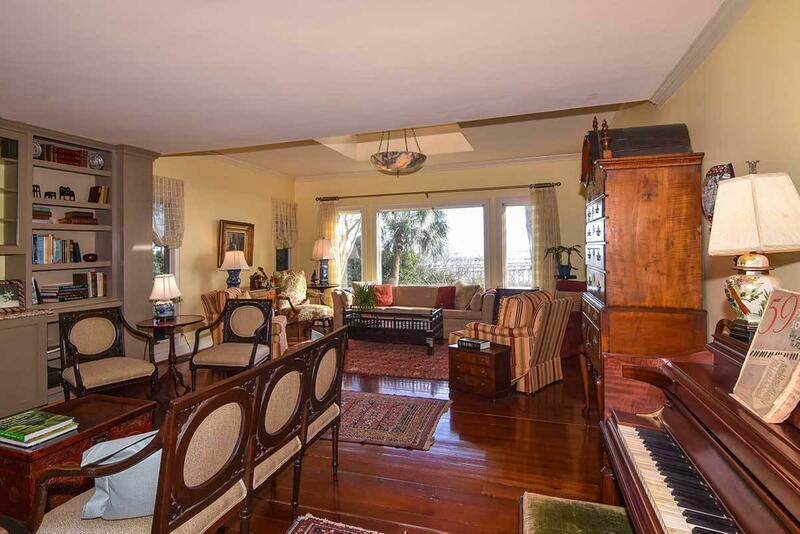 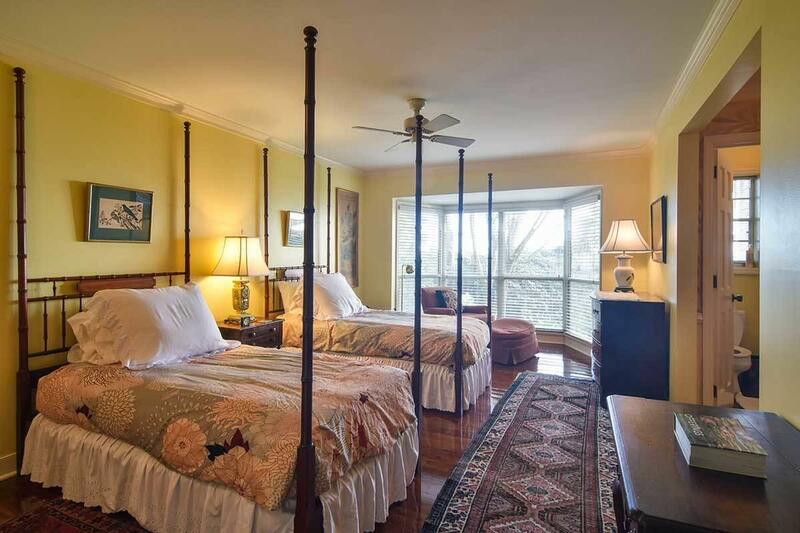 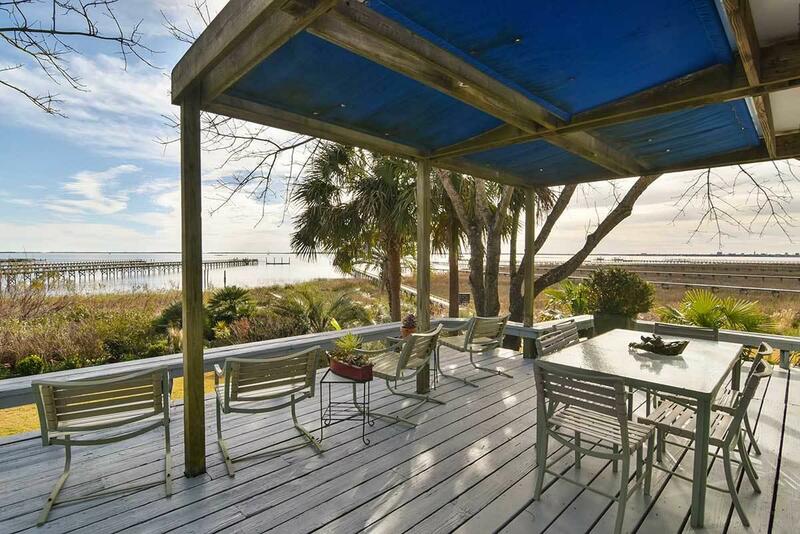 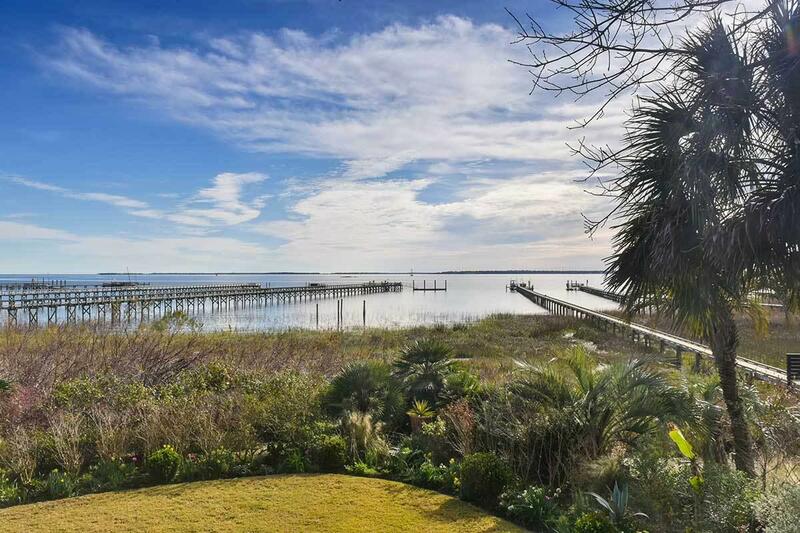 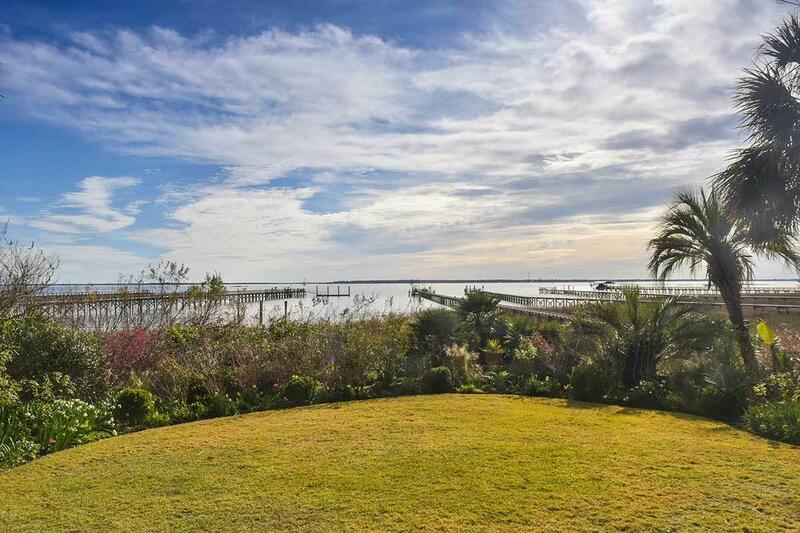 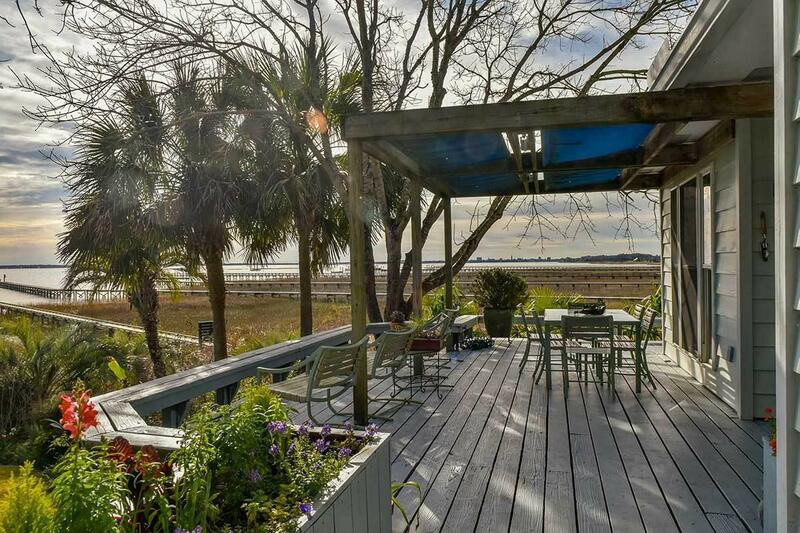 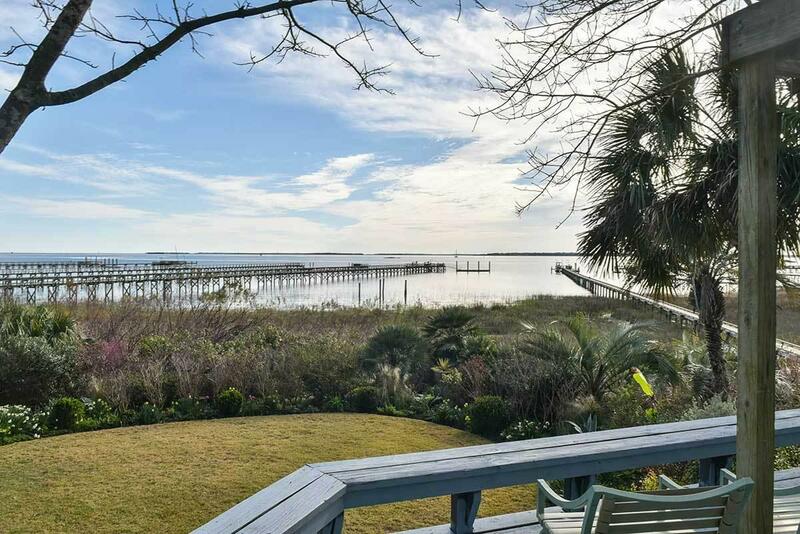 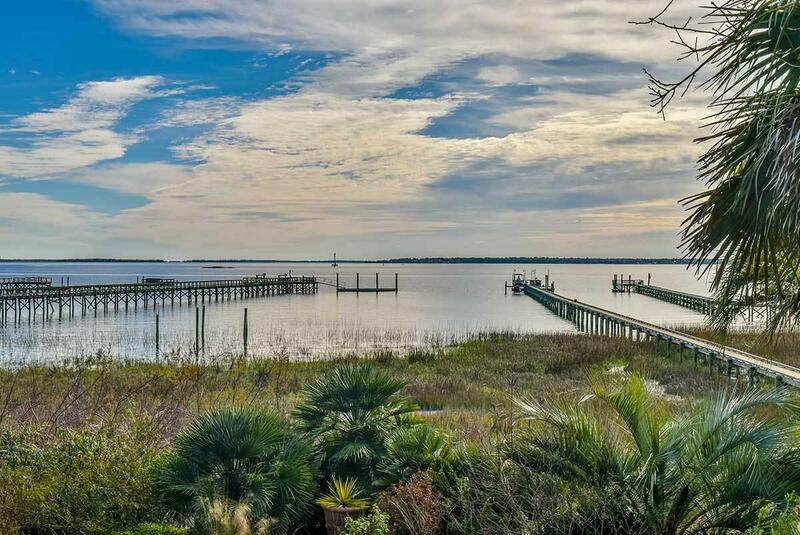 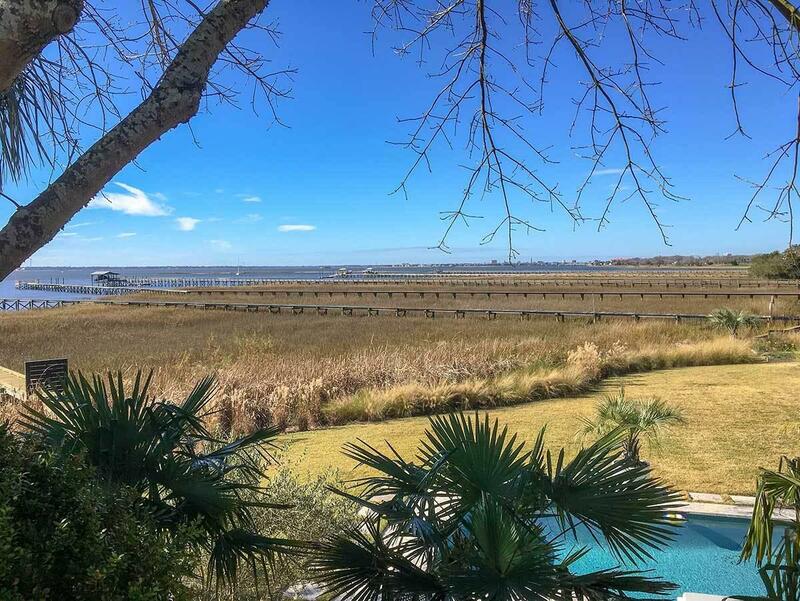 Nestled up on a hill on Mary Street, this home offers spectacular harbor and Charleston city views. 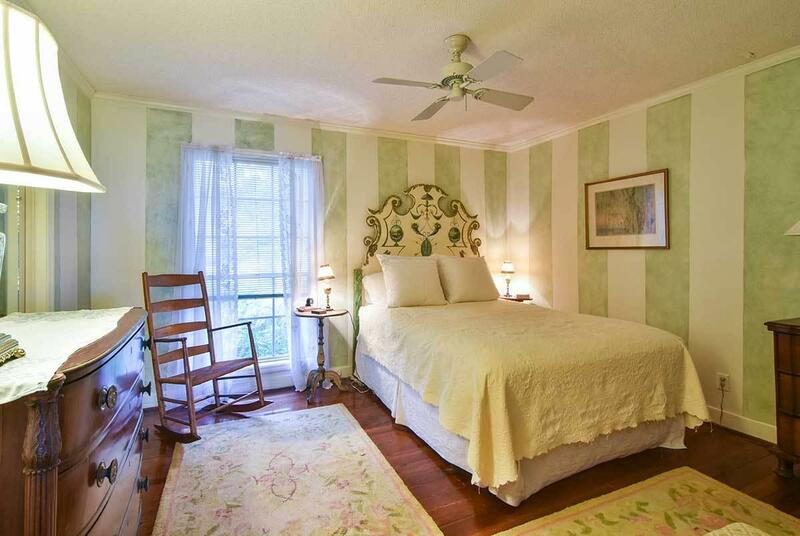 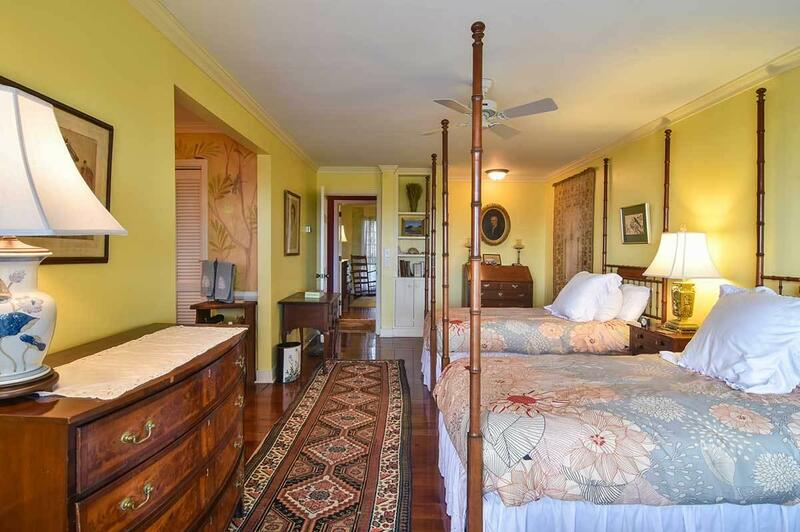 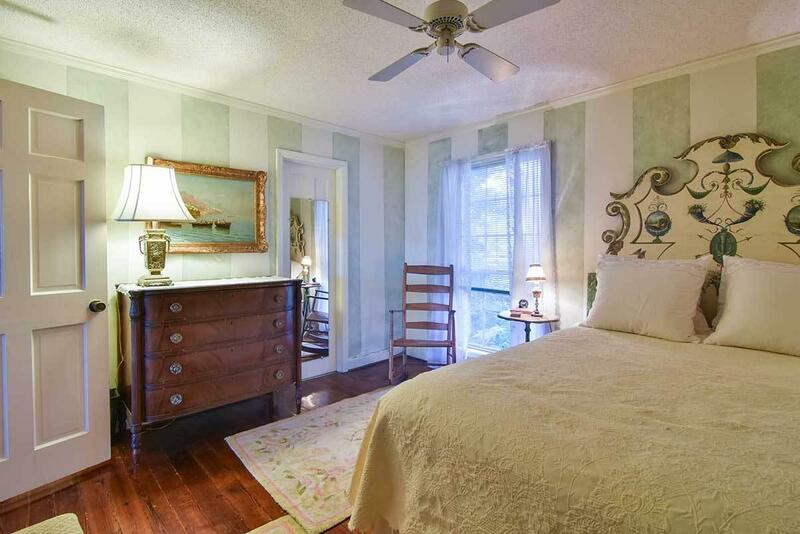 This quaint and well-maintained home has been lovingly cared for by one family for almost 50 years. 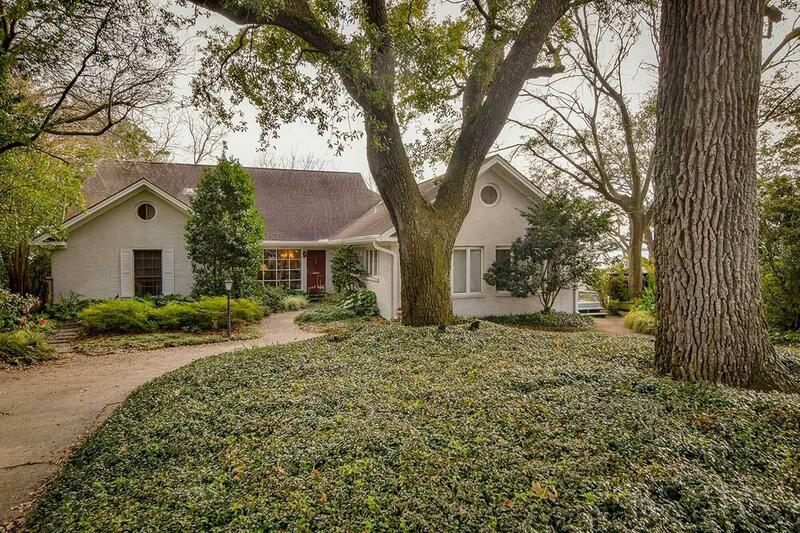 Verdant landscaping and a circular driveway surrounding live oaks grace the entrance. 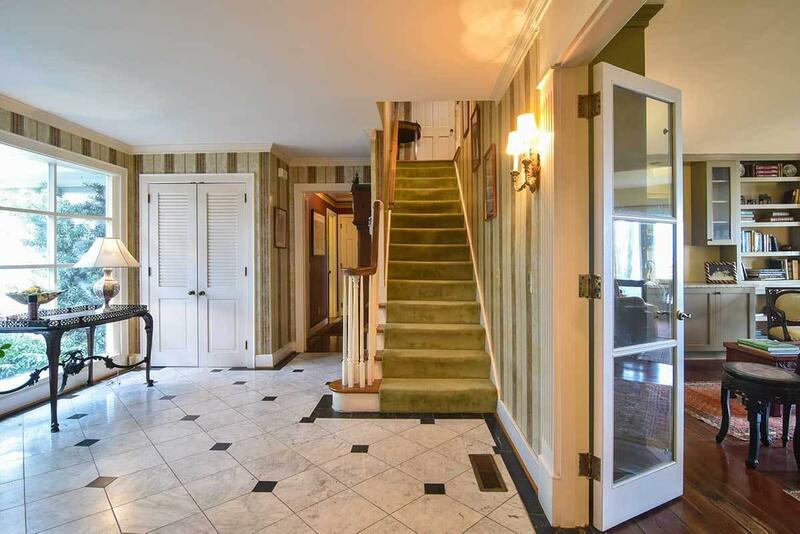 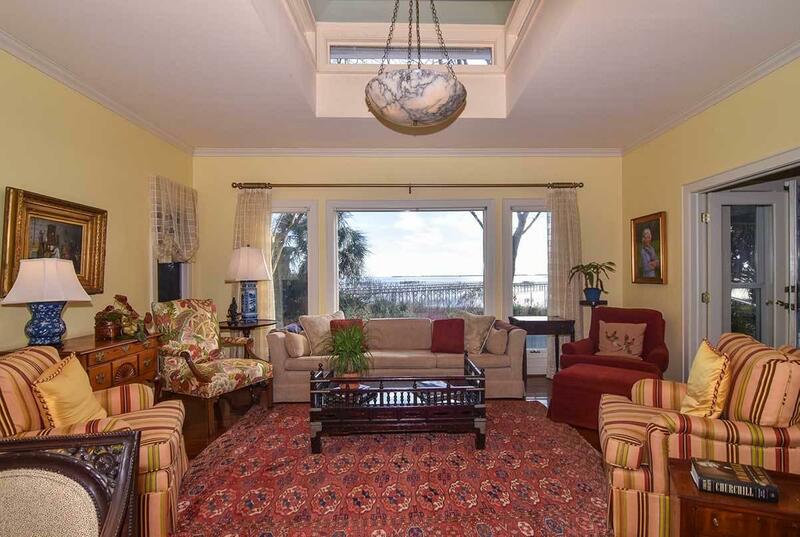 Spacious foyer with marble flooring leads to the harbor views from the large windows in the living room. 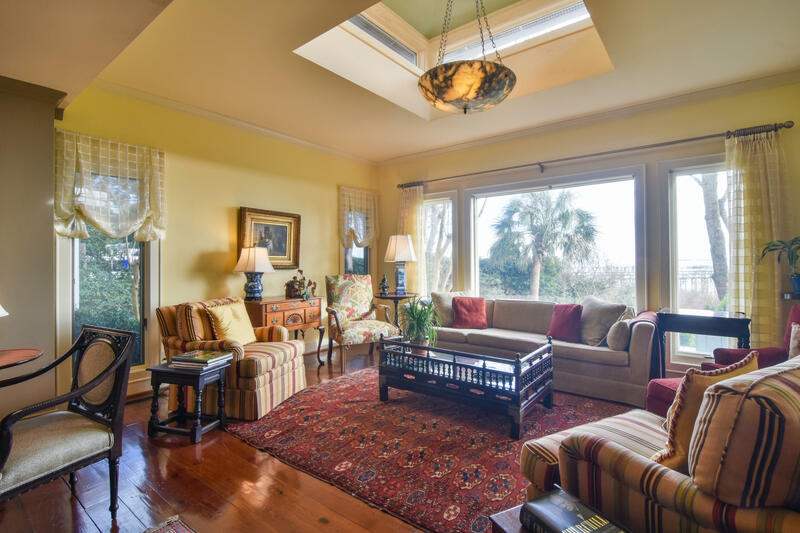 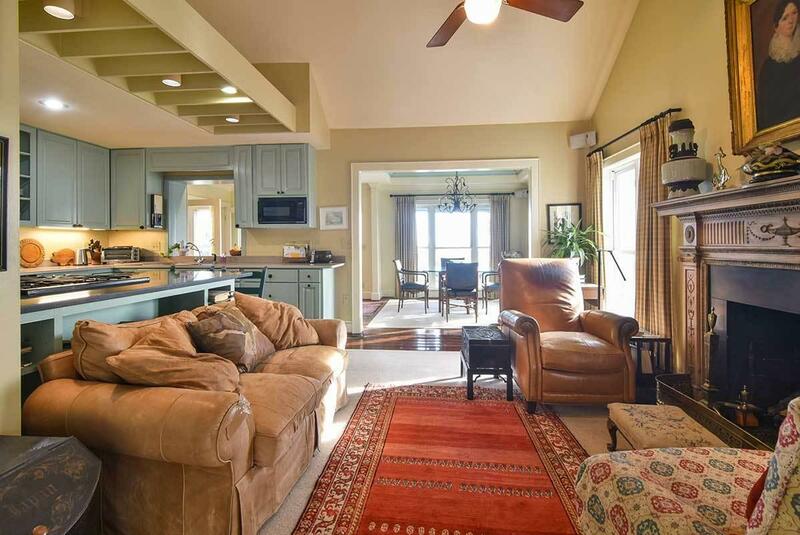 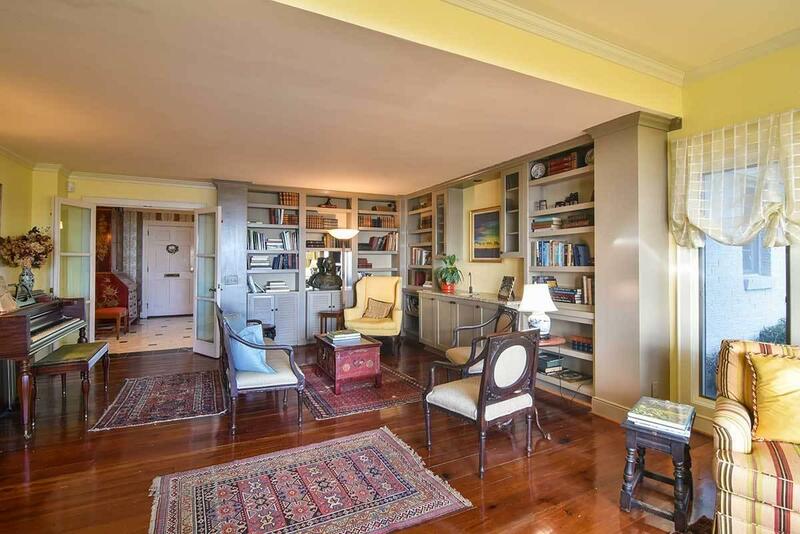 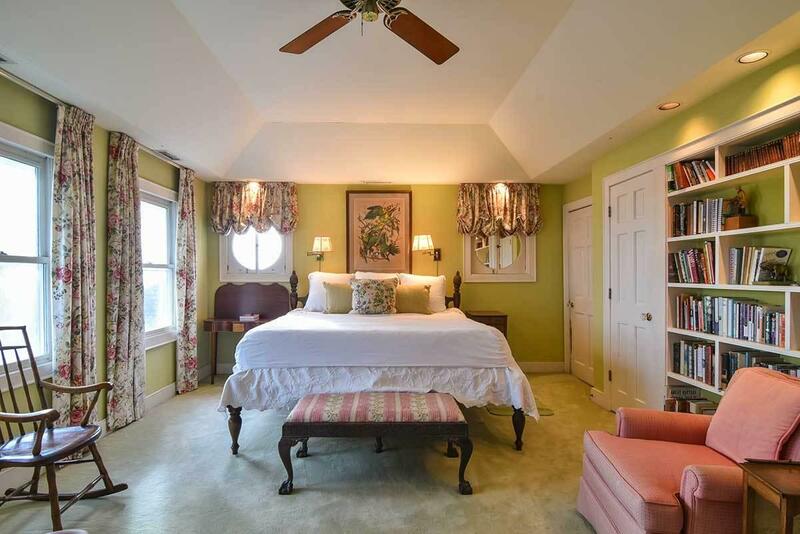 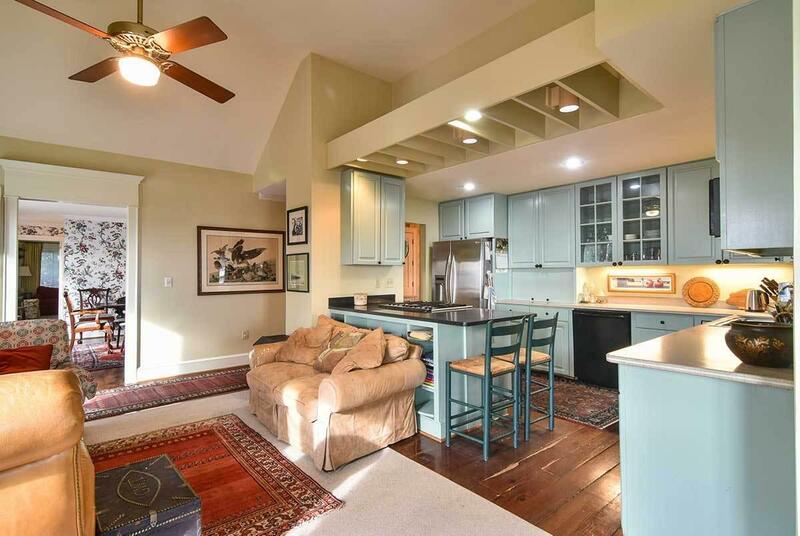 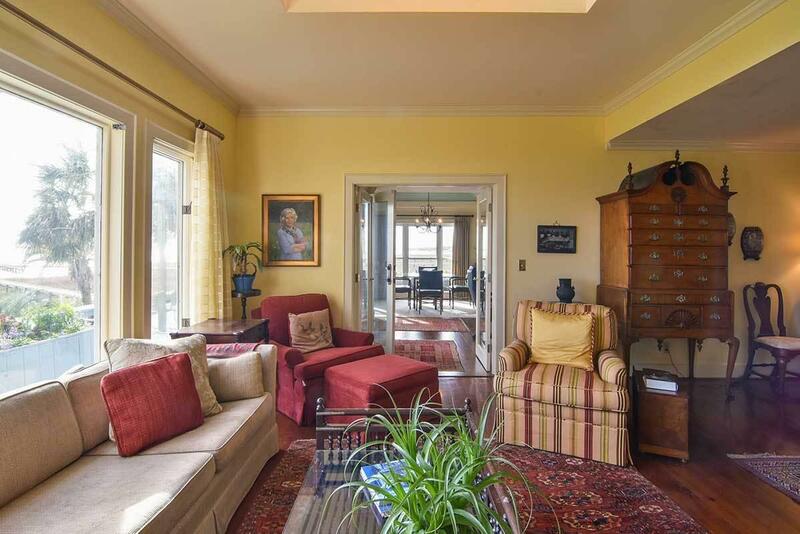 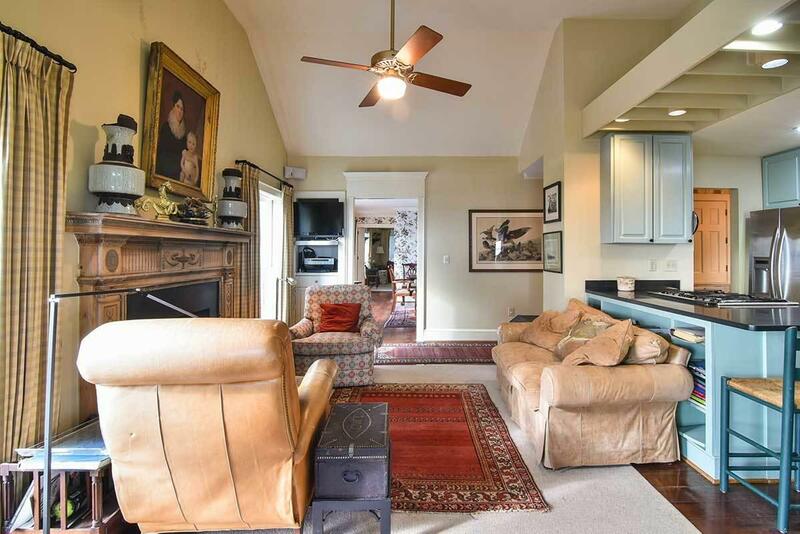 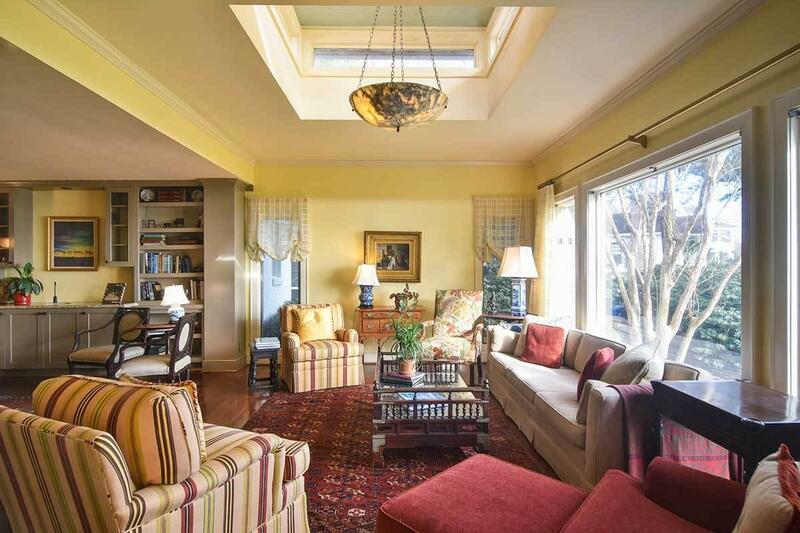 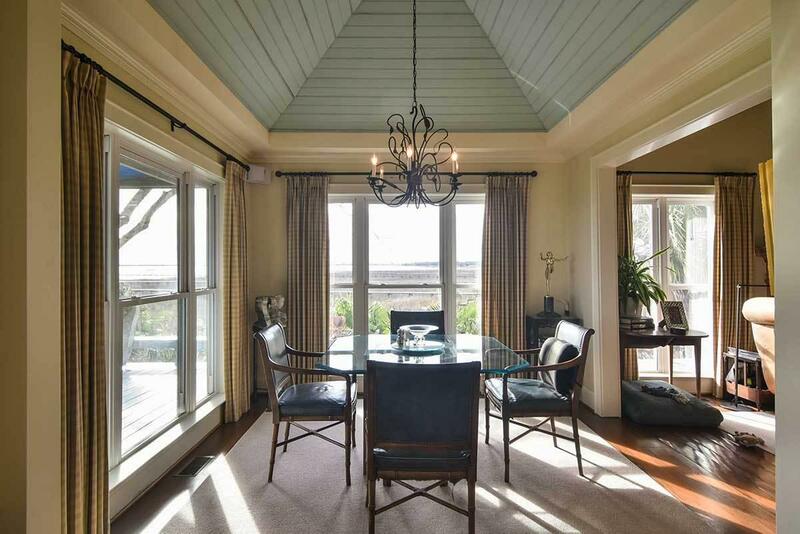 Living room features built-in shelving, a wet bar and a large cupola which brings in additional natural light. 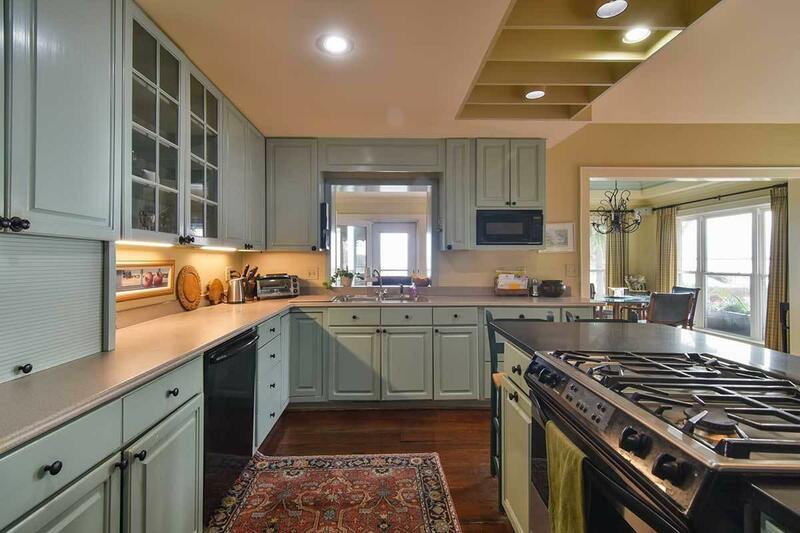 Kitchen features Corian and granite countertops, a drop-in gas range stove and an LG refrigerator. 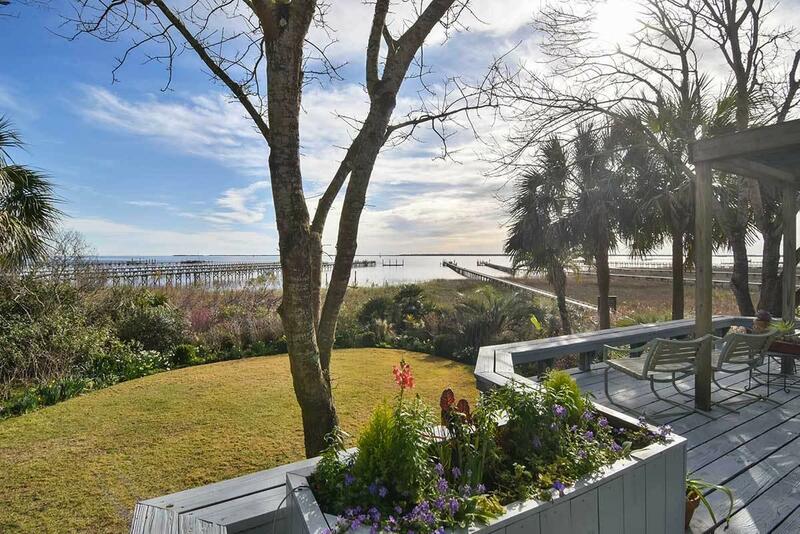 Unique position of this house allows owner to enjoy harbor views from almost every room!